Techtextil is the leading international trade fair for technical textiles and nonwovens showing the full range of potential uses of textile technologies. 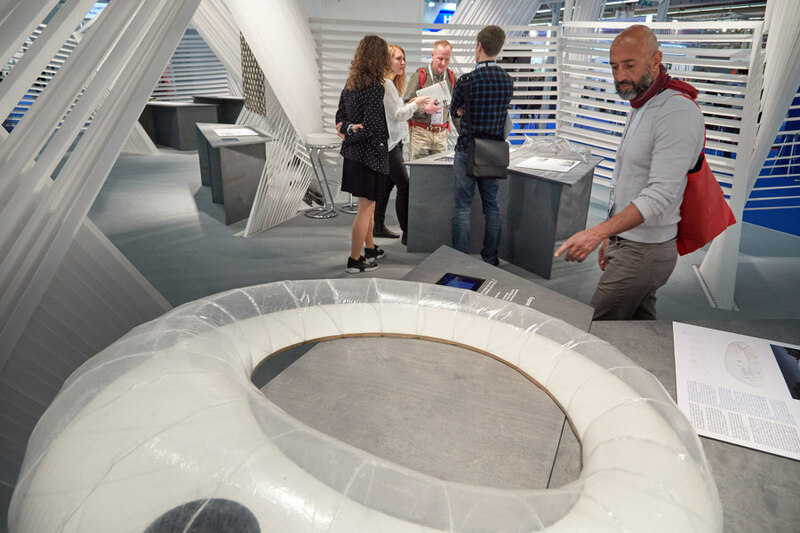 Under the motto ‘Space for Progress‘, international exhibitors will present their textile innovations to trade visitors, from 14 to 17 May, 2019. Techtextil is held in parallel with Texprocess the leading international trade fair for processing textile and flexible materials. 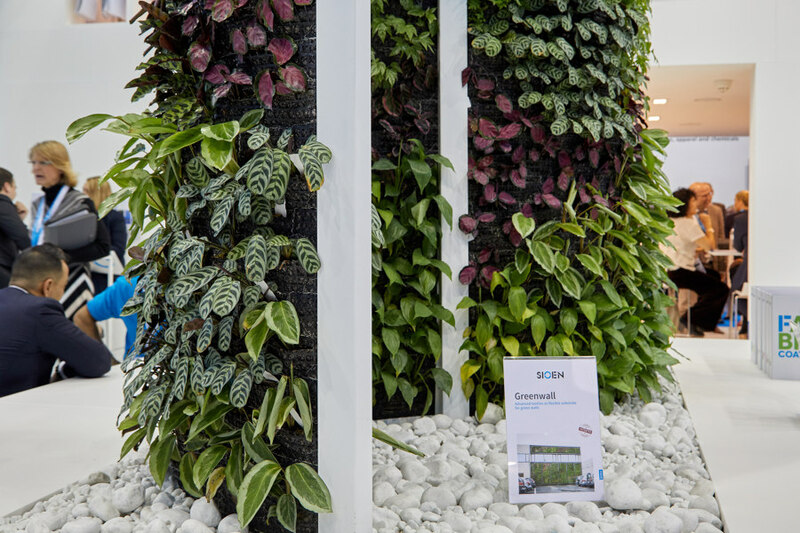 From 9 to 12 May 2017, TECHTEXTIL in Frankfurt am Main will provide an overview of the current state of textile architecture as well as future developments in the field. As part of the TEXTILED SPACES exhibition curated by Architonic on the occasion of Techtextil, photographer Deidi von Schaewen provided an insight into architectural ephemera.